Since I am not qualified to answer any tax related questions, I went to AH Jackson&co, a and asked them to answer the questions that we have received. 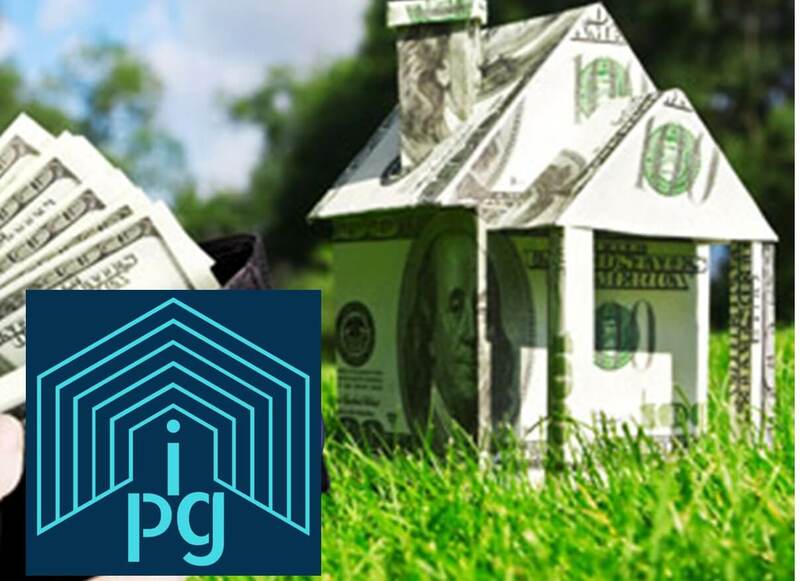 Capital gain is the difference between what you paid for an asset (including buying costs) and what you got when you sold it (less selling costs). 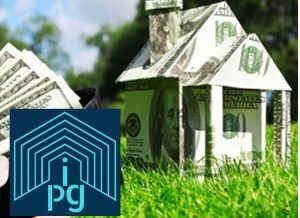 When you make a profit from selling your investment properties you are likely to have to pay capital gains tax. For every CGT event capital gain or loss need to be worked out and net capital gain is added to the income, which is taxed at marginal rate. If you held the investment for more than a year you are only taxed on half the capital gain. So if your marginal tax rate is 37%, your capital gains are effectively only taxed at 18.5%. 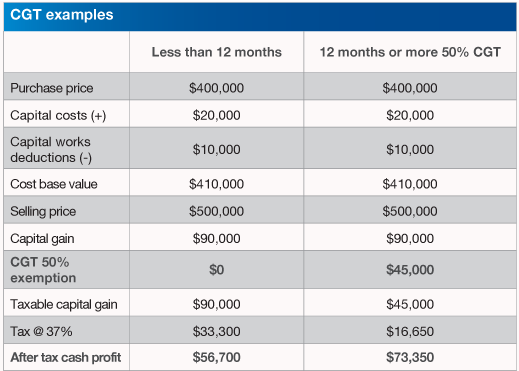 Individuals and small businesses (excluding companies) can generally discount a capital gain by 50% if they hold the asset for more than one year. Please have a look at the table below which contains an example of how the capital gain tax is calculated. Please note: this is not individual advice. You still need to get professional advice from a tax accountant. 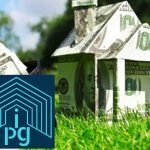 Although, we advocate buy and hold strategies so that you can start earning a passive income from your property investment, there may be some reason why you need to sell your investment property. 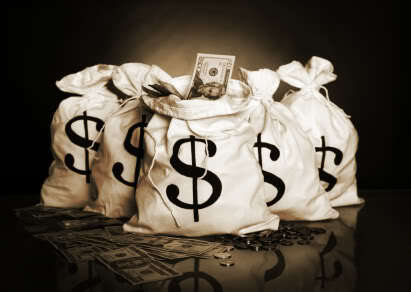 That is why it is very important for you to know exactly what you are obligated to pay the ATO. Keep in mind that you will be able to deduct certain expenses related to your investment property as well. One of the staff members of AH Jackson & Co, will most certainly answer all your questions and provide you with the correct advice.